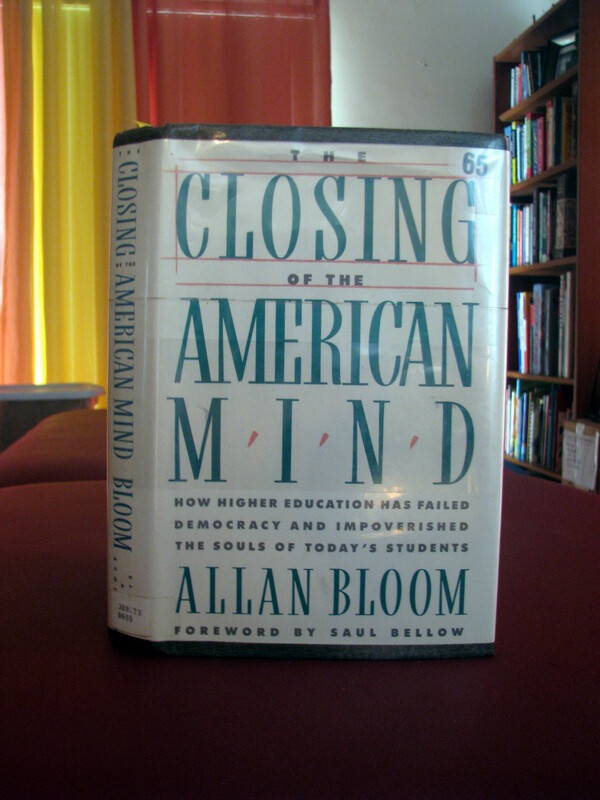 Posted on December 4, 2014, in book reviews, Essays, Writing and tagged allan bloom, great books, higher education, liberal democracy, machiavelli, nietzsche, philosophy, Western Civilization. Bookmark the permalink. 5 Comments.